50/50 guard in sport BJJ competition has caused more controversy and consternation than perhaps any position over the last 10 years (and maybe even longer). Many a good match has seen both competitors in the position for the better part of an entire match. Even worse, when you're caught in the position and have no idea what to do (and neither does your partner) at your gym, you can come to loathe the position. On the other hand, if you understand a few simple concepts, you can come to dominate from this position virtually every time against an opponent or partner who doesn't have the information that follows. 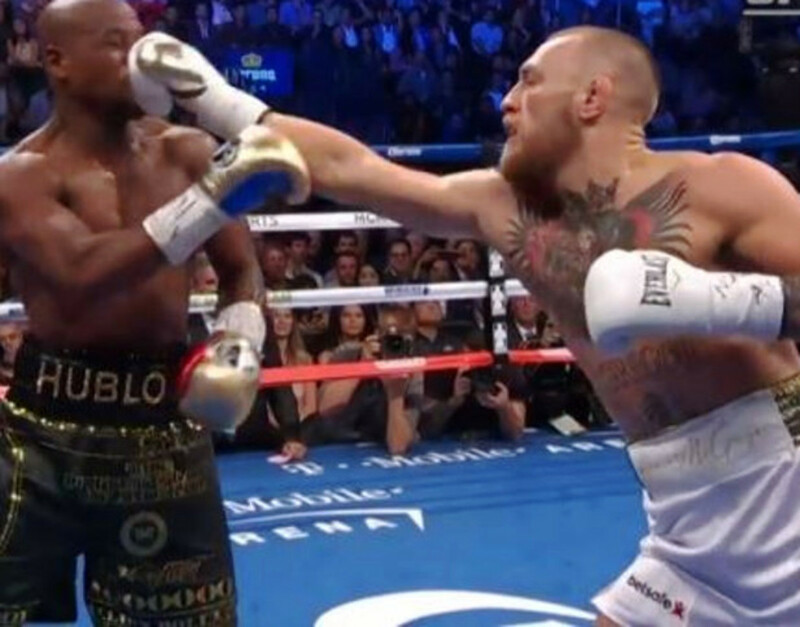 The basic concept here is to initiate a position where it's not really 50/50 anymore, where your inside leg is across to the opposite side of your partner's body in what some folks are now calling "unfair 50/50." This is easier said than done, but you can start by controlling your partner's biceps like with spider guard. Assuming your right leg is trapped inside, use your left foot to step in your partner's biceps while pulling on their right sleeve with your left hand. Next, bring your knee to the ground first, and then bring your right foot over to the other side of your partner's body. This will be much harder to stop with the spider guard control you have. Now swivel your right knee to the ground, making an S with your legs. This gets you into a leg drag pass position. Treat it as such, and either finish the guard pass, take the back, or finish the Ezekiel choke. An alternative approach to getting your leg across involves posting with your left hand on your partner's right shoulder, keeping them from closing the distance to defend (this is extremely useful if you can't get inside the biceps with your left foot). From here, bring your knee to the ground, and then your foot across, as before. Note: grabbing your partner's left pants leg near the bottom with your free right hand will keep them from being able to come up on top easily This time, instead of coming forward to finish the leg drag pass, sit up and use the collar grip you still have to start dragging your partner to your right. While doing this, position your left leg behind your partner's back. One way to finish the back take from here is simply to take an underhook with your left hand and creep around behind your partner, as shown in the video above. We'll look at another way below. Here are three different ways to get past the arm and get to the back. First, the aforementioned underhook, which is a simple, yet effective, method for getting there. Second, you can try a collar and sleeve drag (the advantage here is that you have a lot of power in the drag, because you have a grip on your partner's collar, bringing their entire upper body forward in relation to you). The third method is to use a cross grip arm drag. This last method allows you to hug around your partner's back with your free left hand, thus securing the back take. 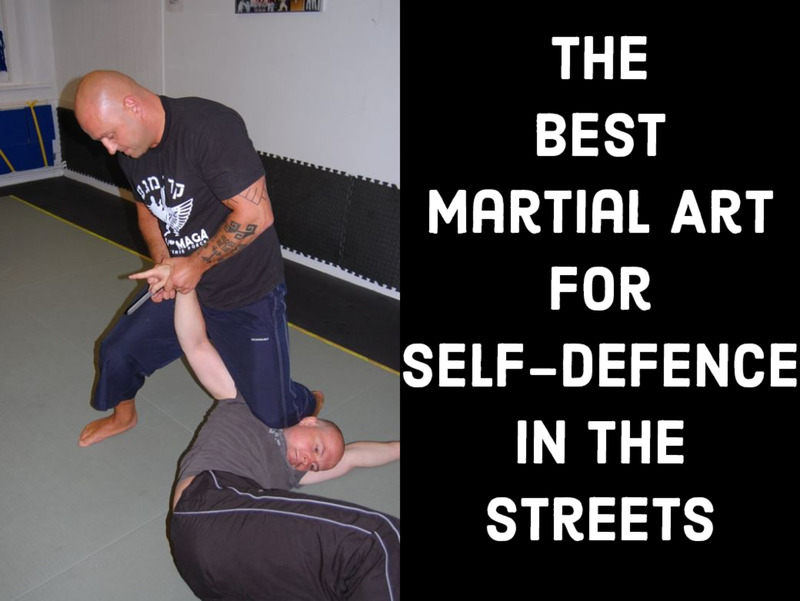 Additionally, you might consider hitting the armbar before you take the back. 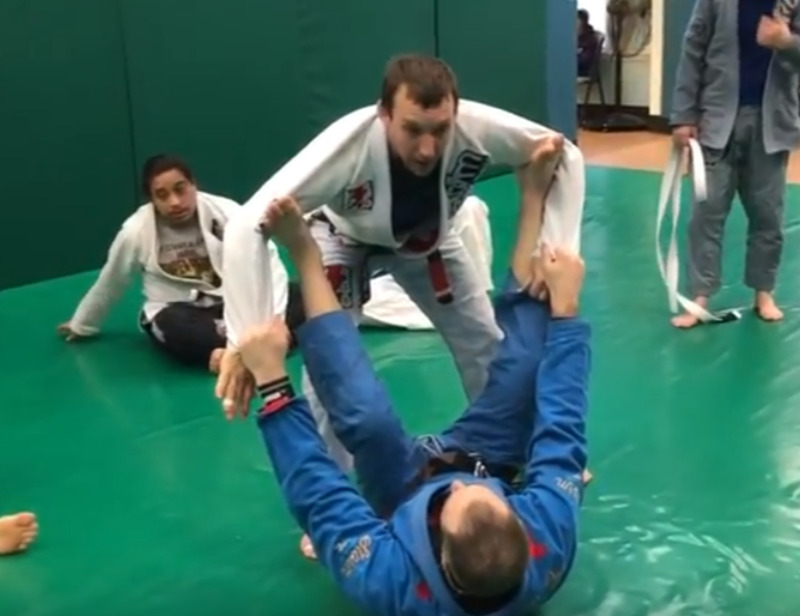 Keep the sleeve and collar grip mentioned before (if you don't keep the collar grip, your partner is extremely likely to defend by bringing their shoulder to the ground, preventing the armbar set up, and ruining the back take option all at once). When you finish the armbar, you're going to have your partner's leg still in between your legs (from the 50/50), but this is okay; all you need to do is pinch your knees together and finish as normal. This really is just the tip of the iceberg with regard to what you can do from 50/50, but it should be enough information to get you started, especially if you and your training partners are just getting stuck and nobody is able to advance position effectively. Once you play with these four options, you can experiment with your own ideas, but this "leg across" concept is going to be one of the main things you're going to want to do from this position.